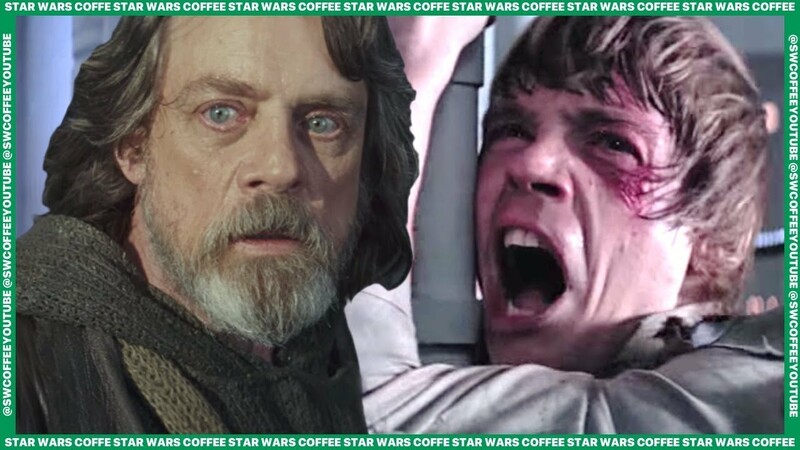 How Star Wars is Preparing Us for the End of the Skywalkers! 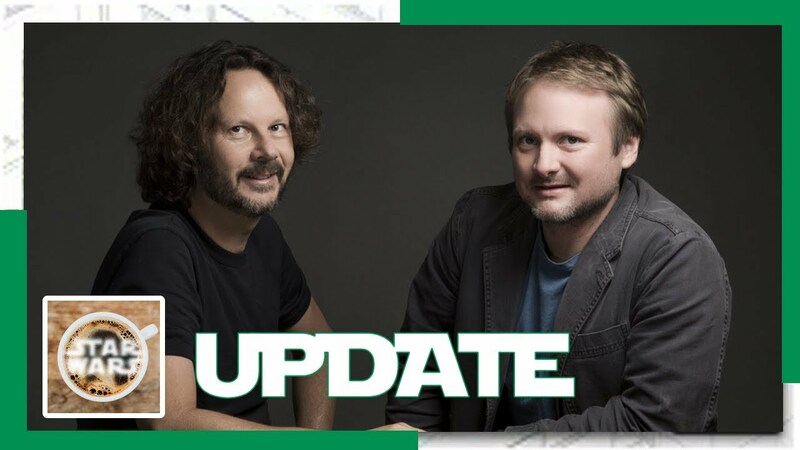 Update: Rian Johnson Still Working on Star Wars Trilogy! 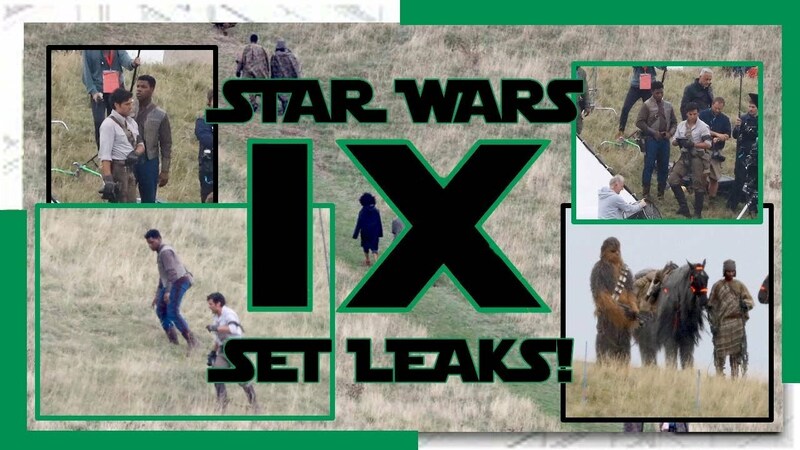 Star Wars Episode IX Set Photos Leak! 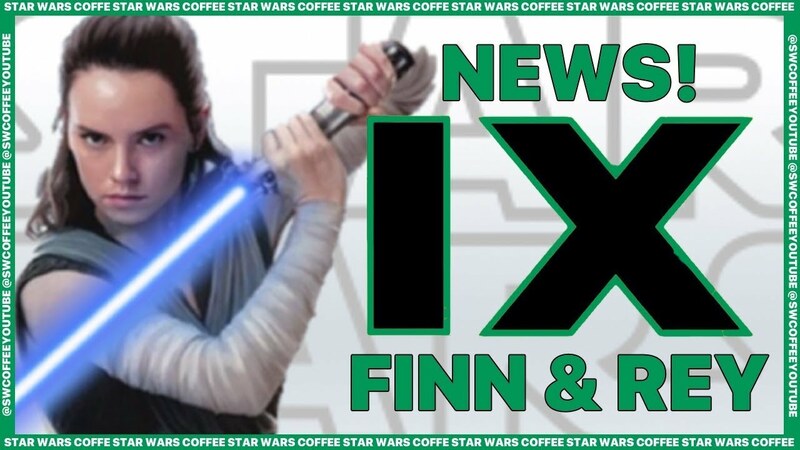 Poe and Finn! 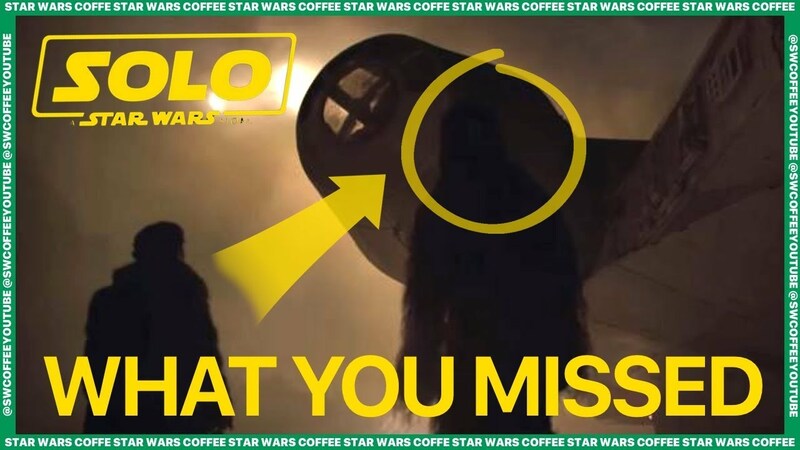 How Will Old Footage of Leia Fit Into Episode IX? 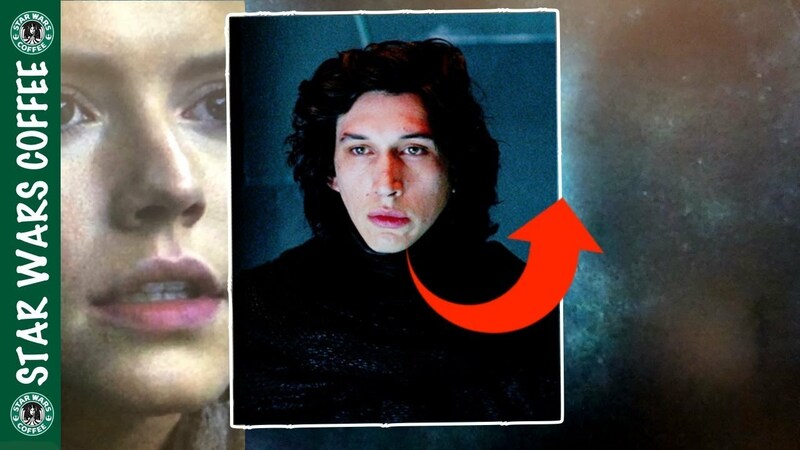 How Kylo Ren Could Easily Defeat Rey! 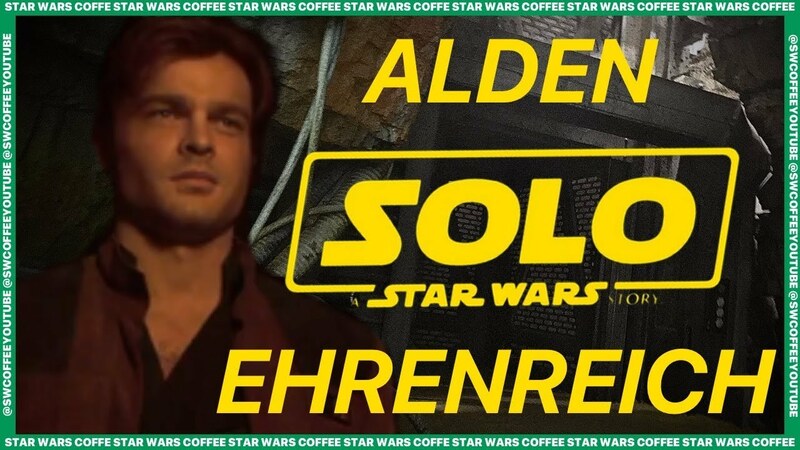 Star Wars Force Arena Epic 4 Game Winstreak! 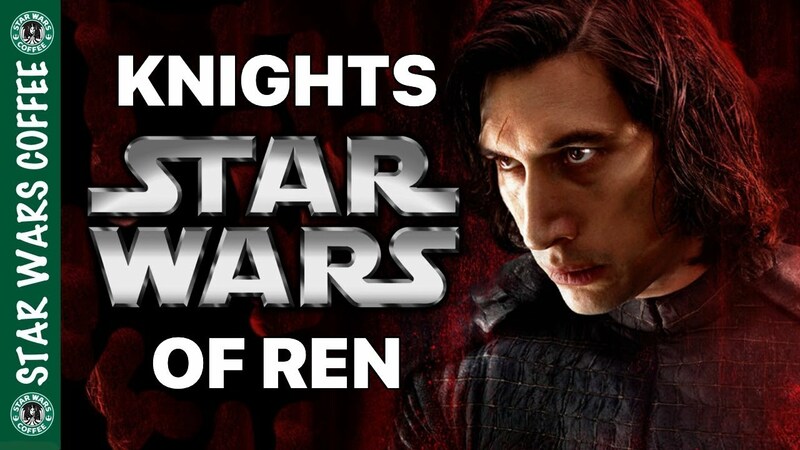 What You Need to Know About Star Wars Resistance! 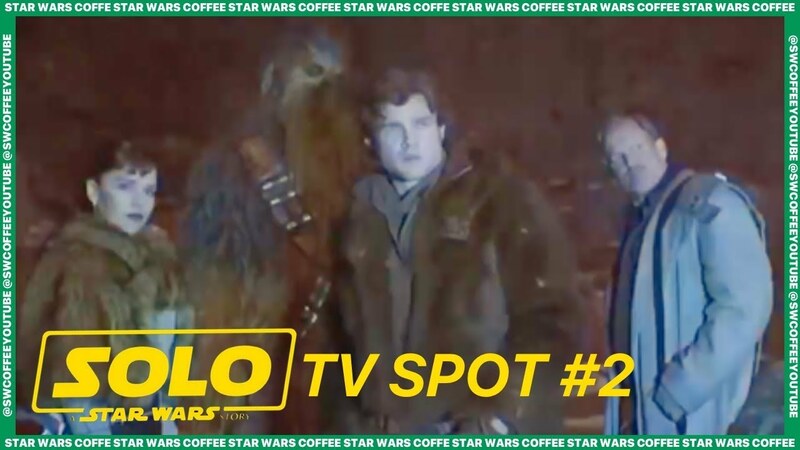 New TV Show! 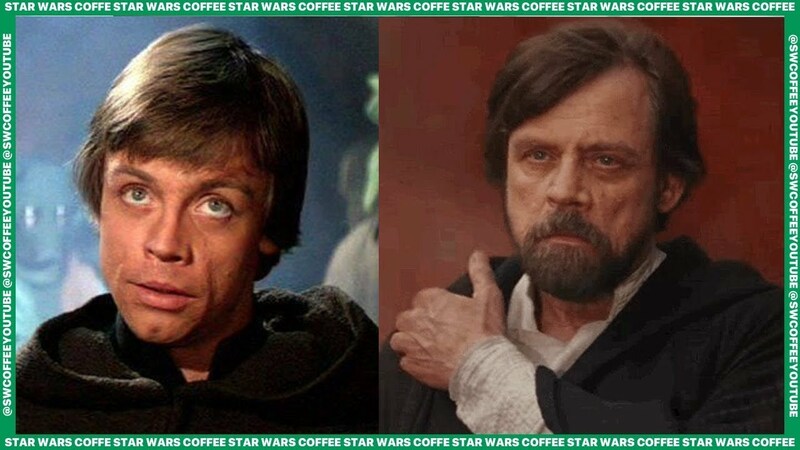 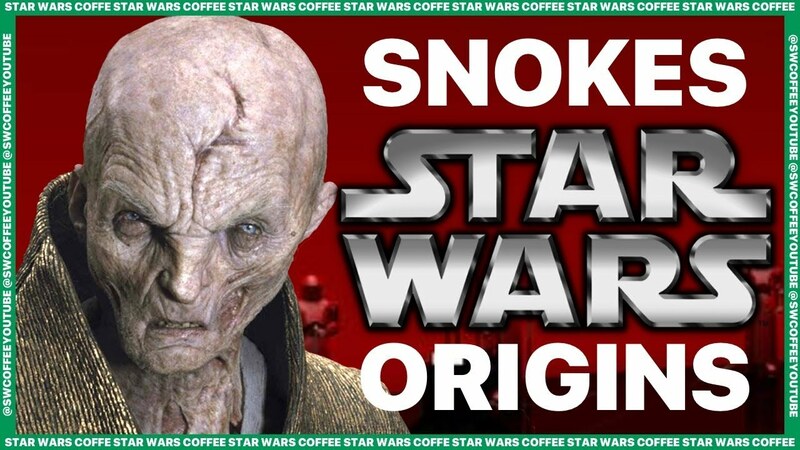 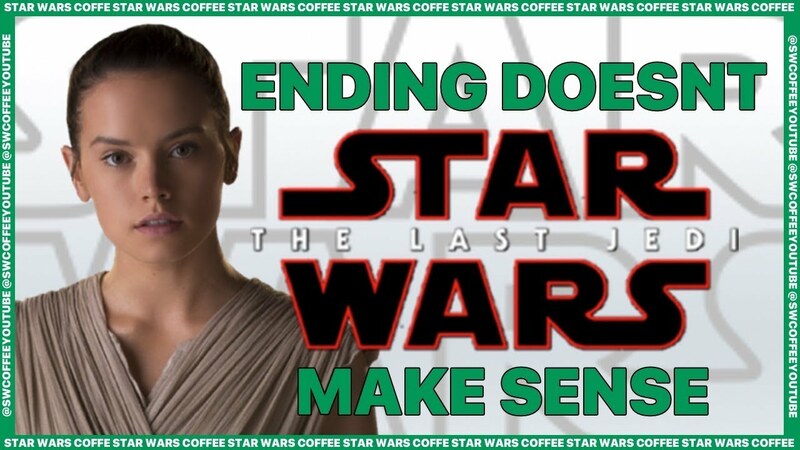 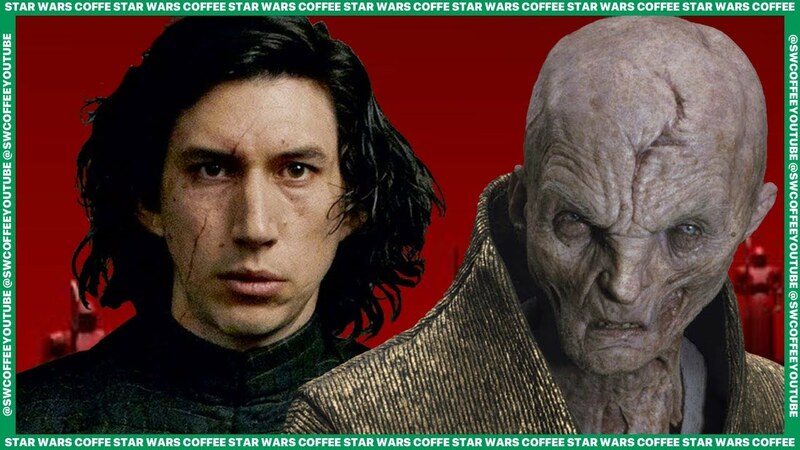 Star Wars Coffee is Back! 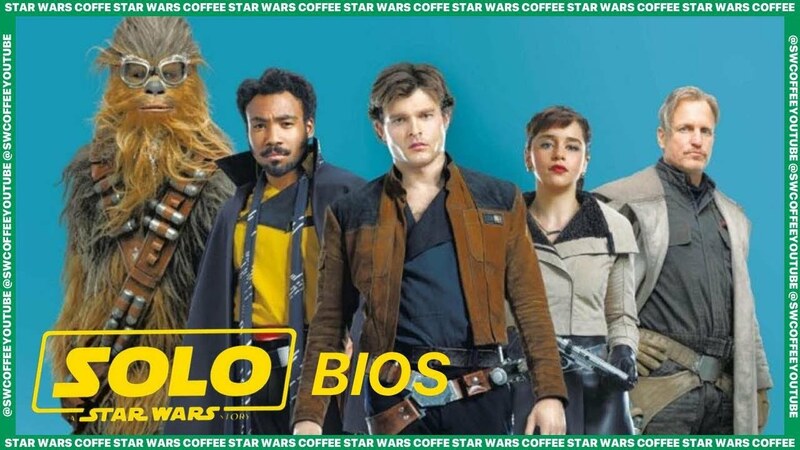 Solo: A Star Wars Story Character Bios Revealed! 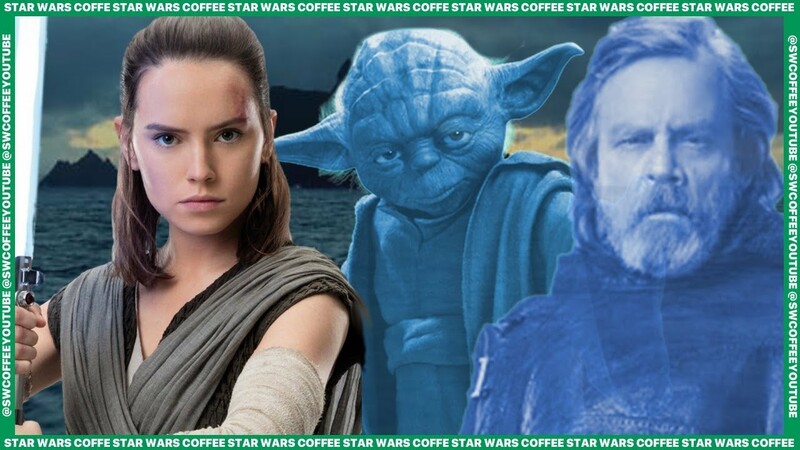 Will Yoda Replace Luke in Episode IX? 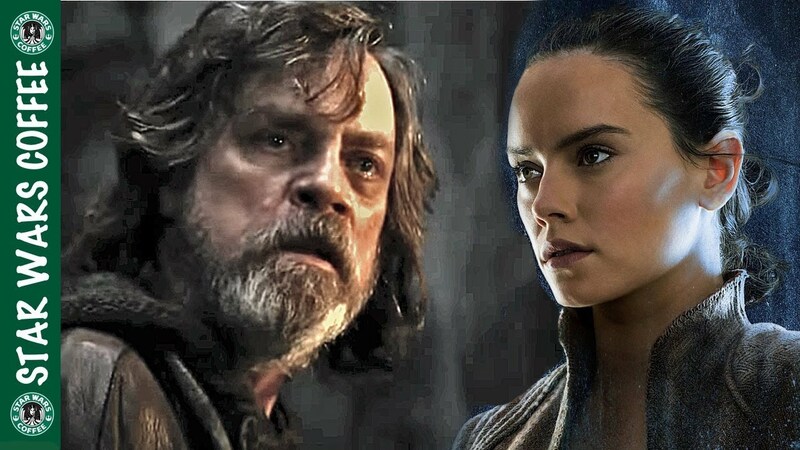 Why The Last Jedi Ending Doesn't Make Any Sense! 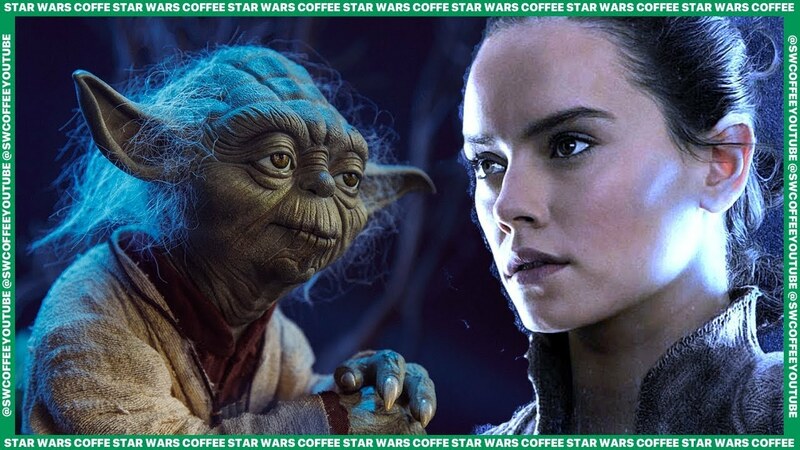 Yoda Rumored to Train Rey in Episode IX! 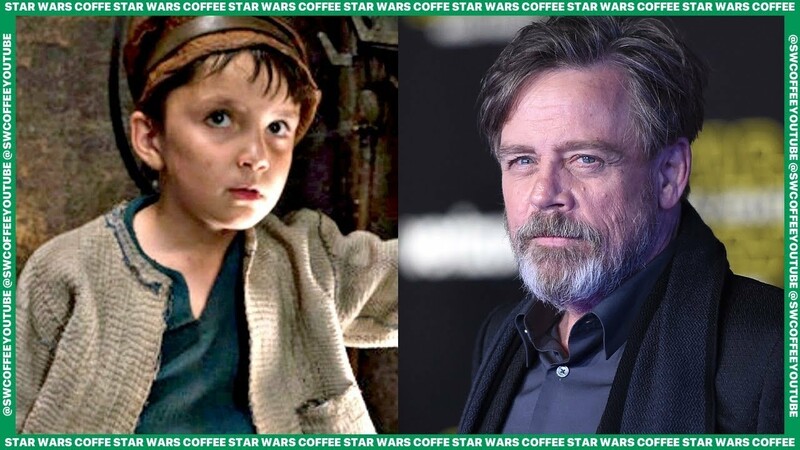 Mark Hamill on The Last Jedi's Broom Boy Ending! 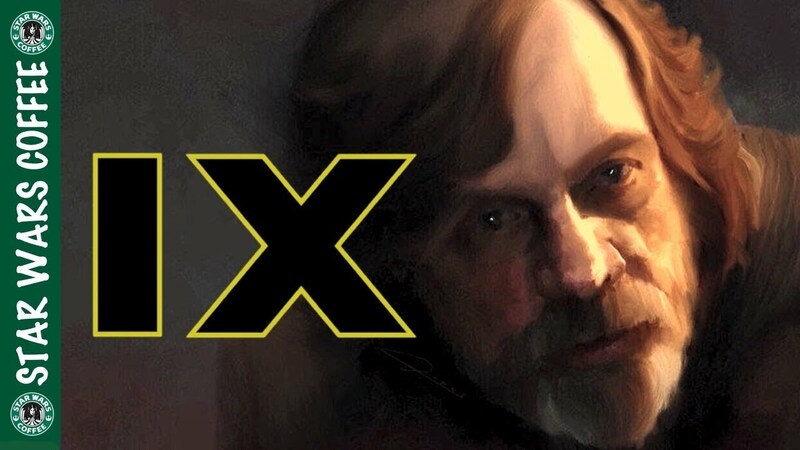 Mark Hamill on Luke in IX: "It's Time to Move On!" 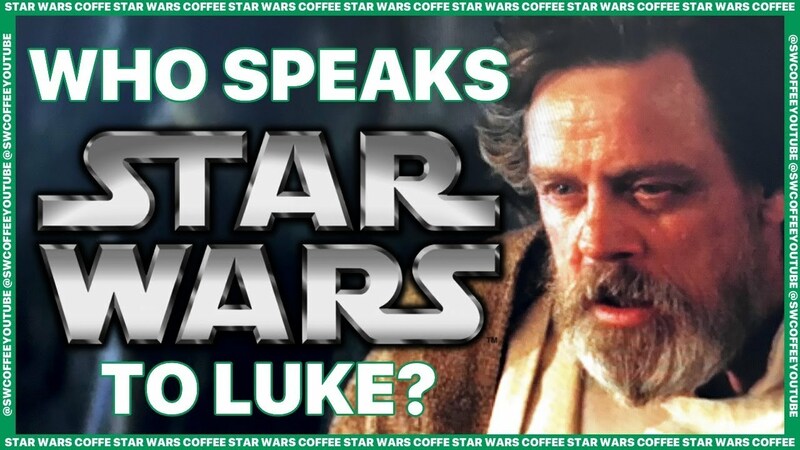 Who's Voice Speaks to Luke Right Before He Dies? 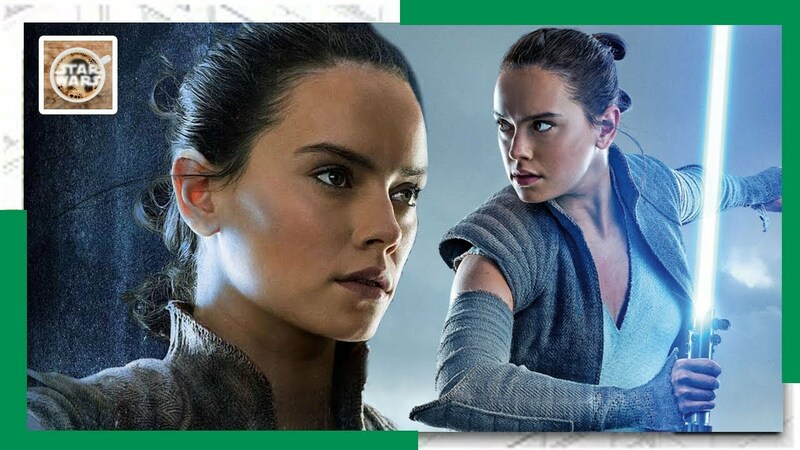 Why Rey is Stronger with the Force than Kylo! 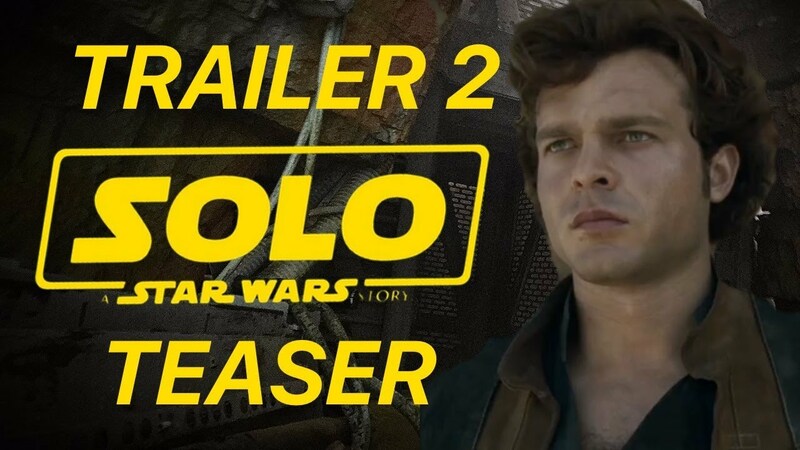 What You Missed in the Second Solo Trailer! 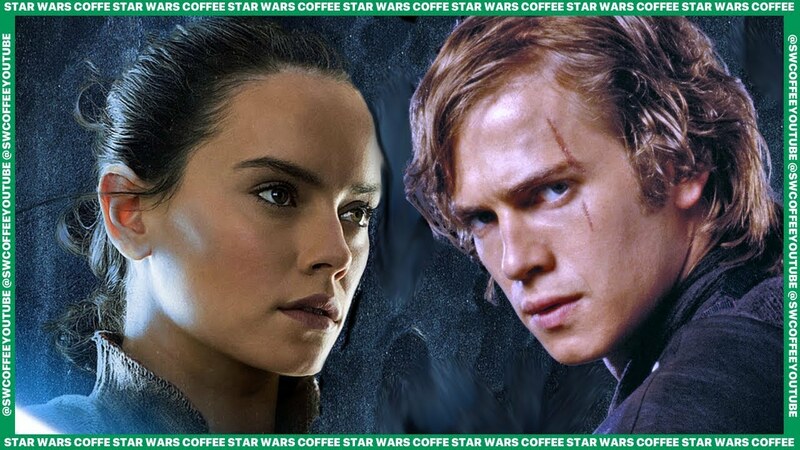 Are Deleted Scenes Canon? 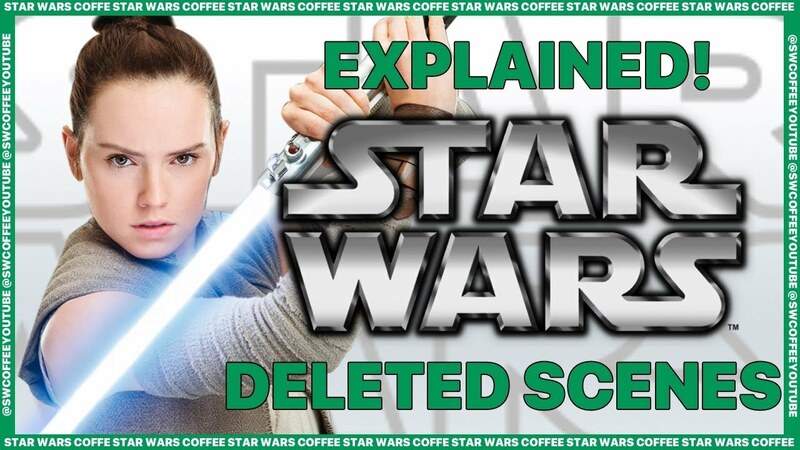 Explained! 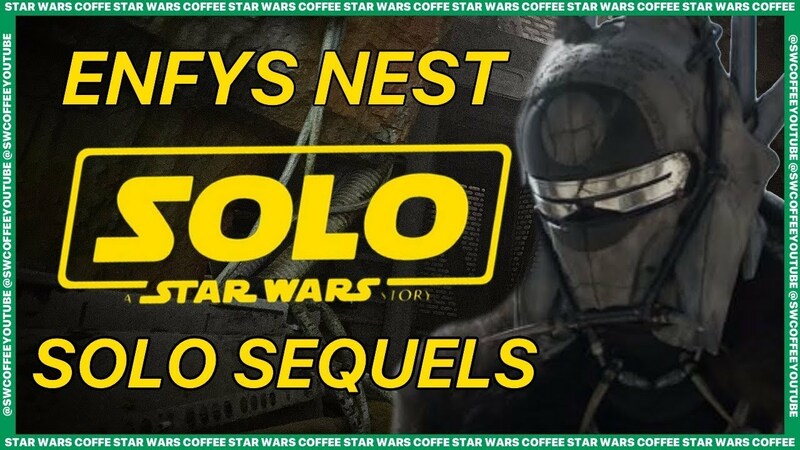 Solo Will Have Multiple Villains + Possible Solo Sequels? 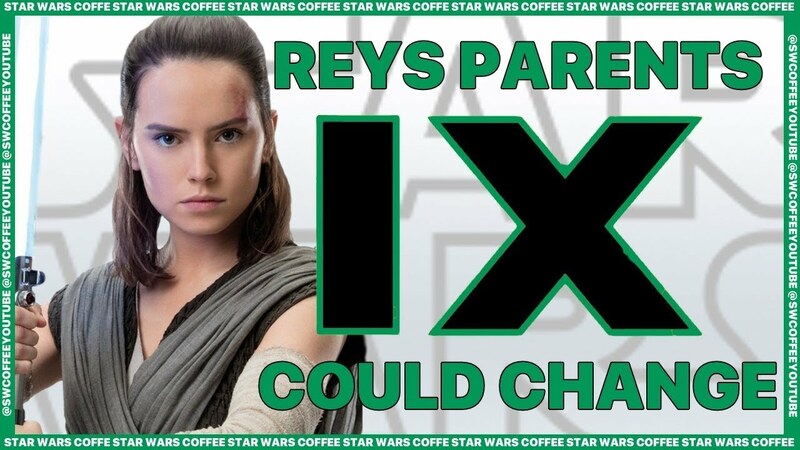 Why Reys Parents Won t Be Definitive Until Episode IX! 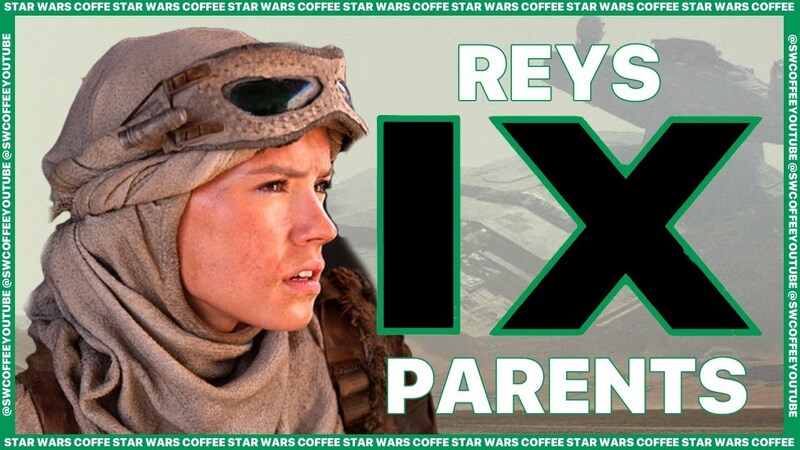 JJ Abrams Still Might Change Reys Parents in IX! 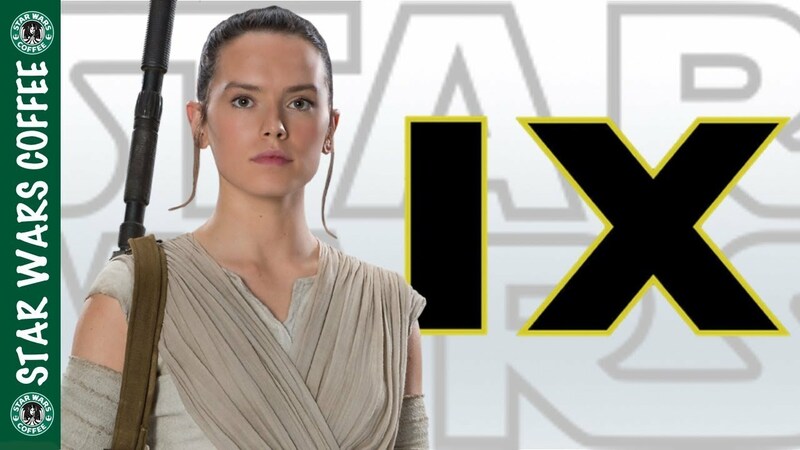 Daisy Ridley Has Read the Script for Episode IX! 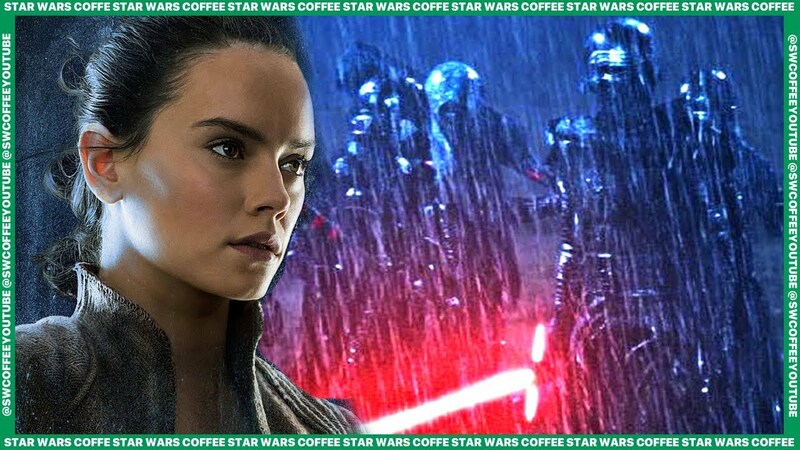 Rey vs Kylo Ren & The Knights of Ren in Episode IX? 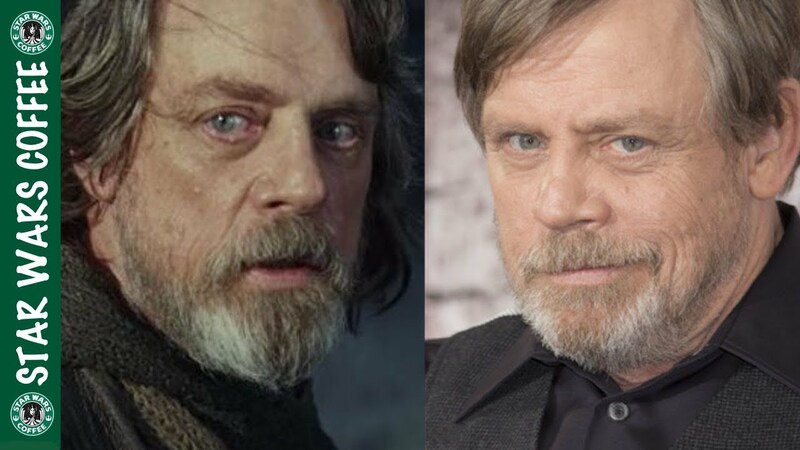 Mark Hamill Wants Fans to Quit Using Luke to Bash The Last Jedi! 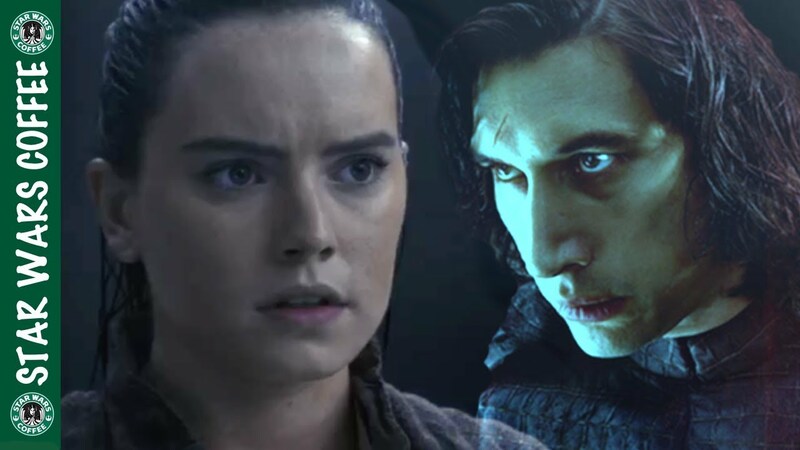 Why It Makes Sense for Rey to See Kylo in Her Cave Vision! 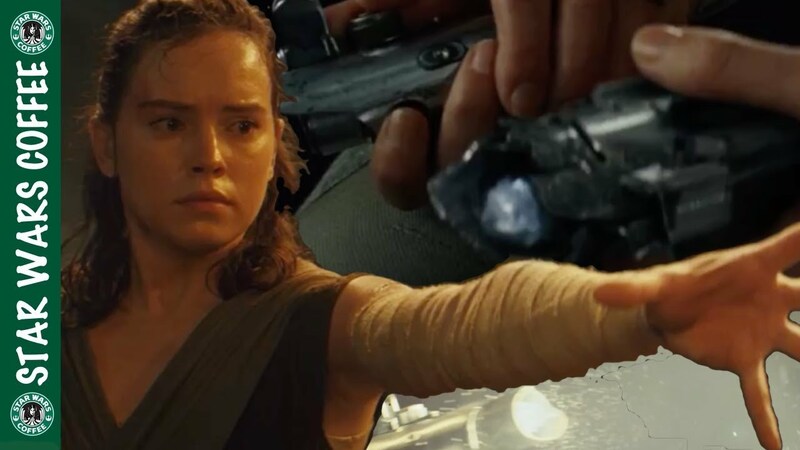 How Rey Will Construct Her Lightsaber for Episode IX! 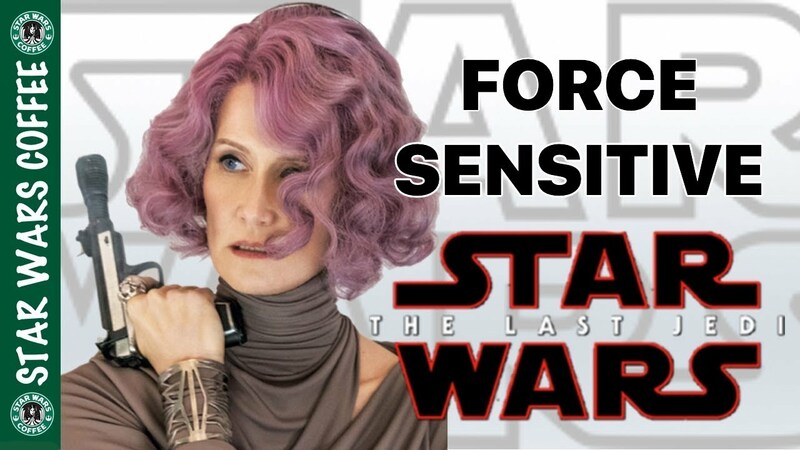 Laura Dern Says Admiral Holdo Is Force Sensitive! 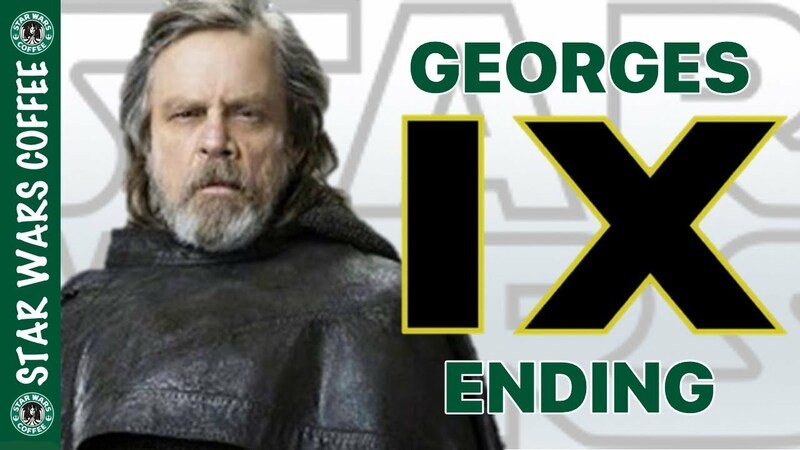 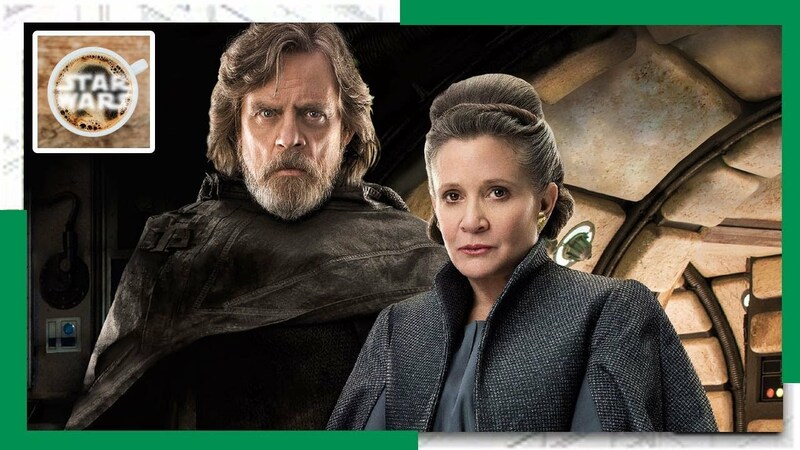 Mark Hamill Reveals Original Episode IX Ending! 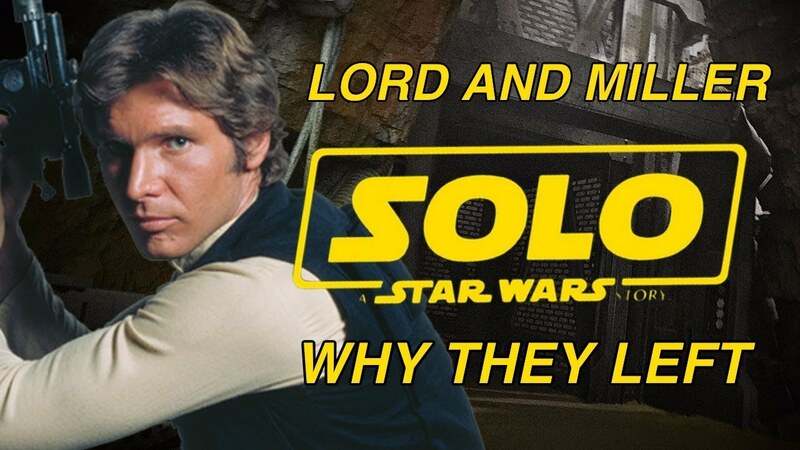 The Real Reason Why Lord and Miller 'Left' Solo! 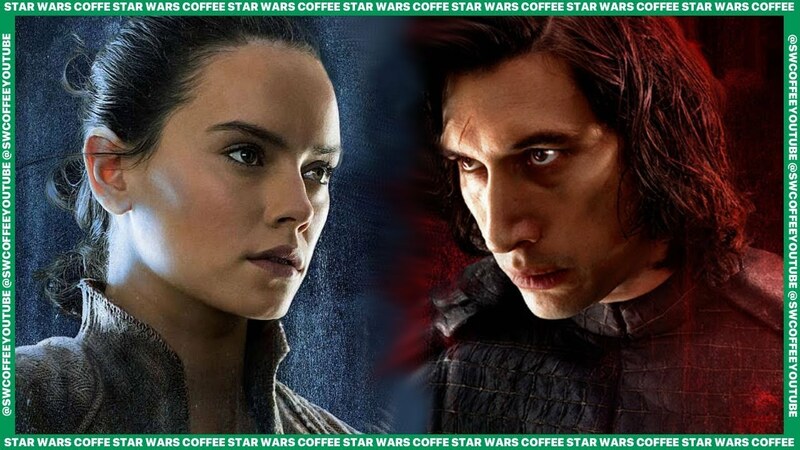 Rey Sees Kylo in Her Cave Vision! 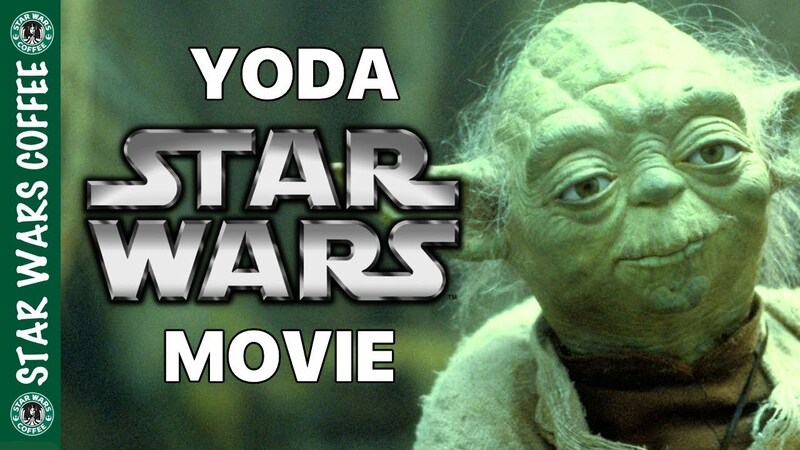 Frank Oz on Yoda Anthology Film! 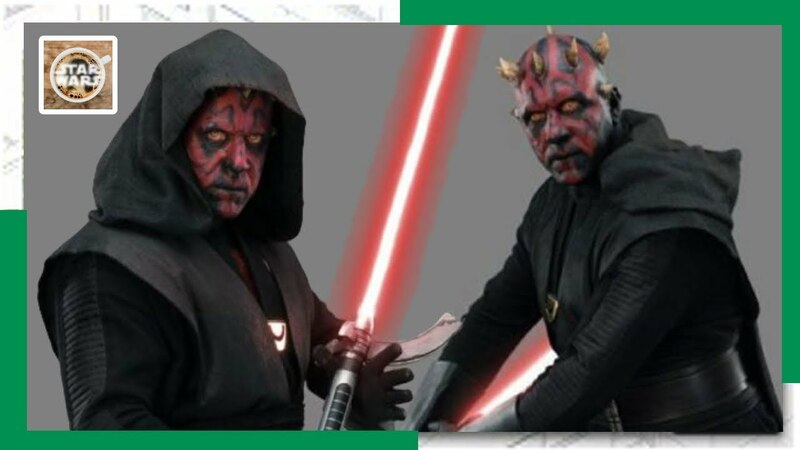 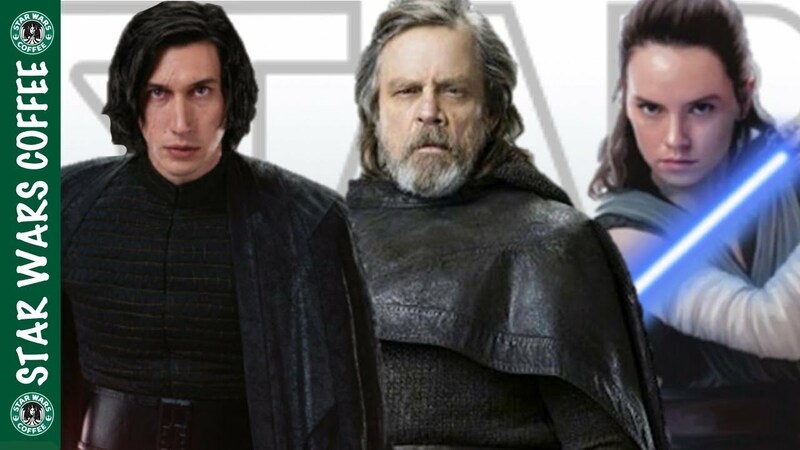 The Knights of Ren Are Lukes Next Generation Jedi! 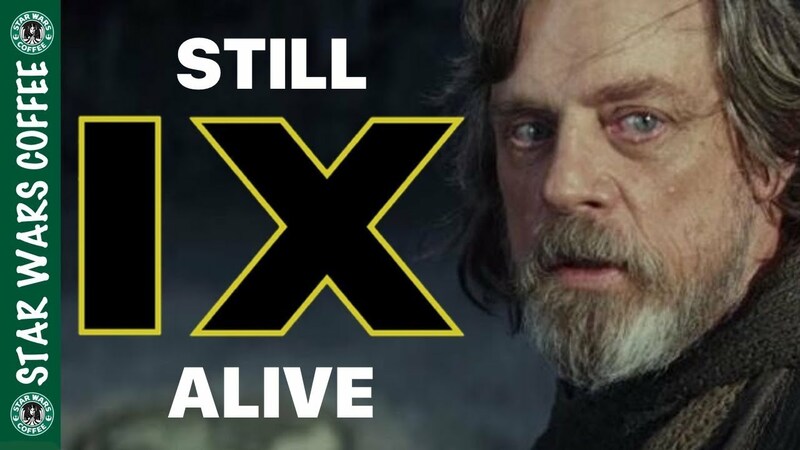 How Luke Can Still Be Alive in IX! 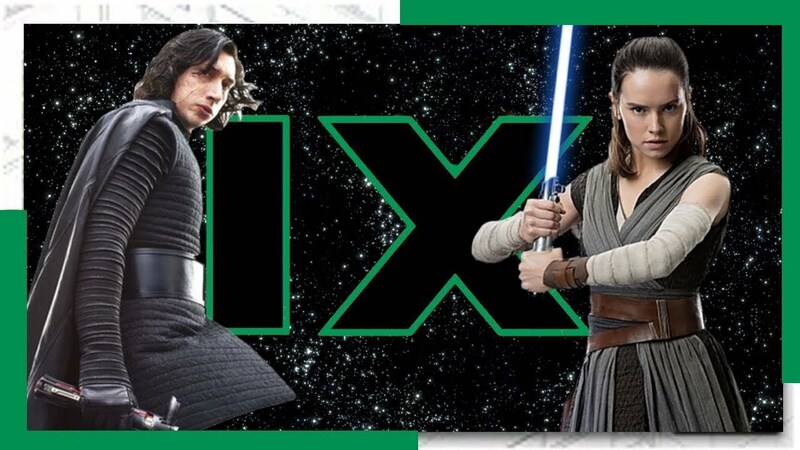 Episode IX Will Continue to Shake Things Up! 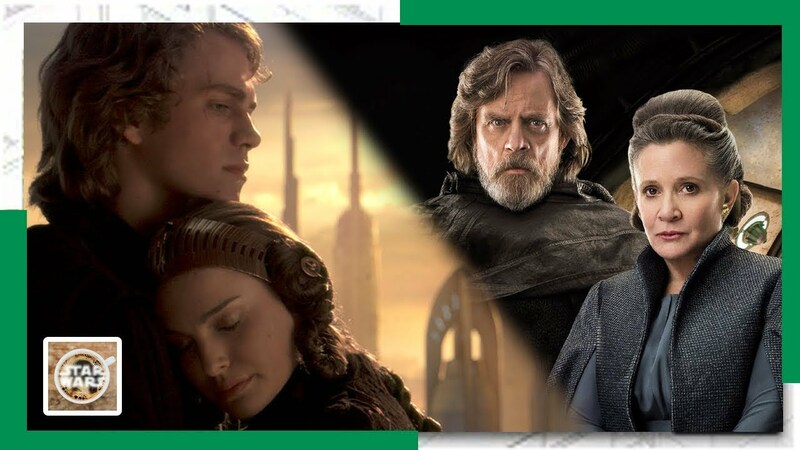 Luke Knew Who Rey Was Before She Got to Ahch-To! 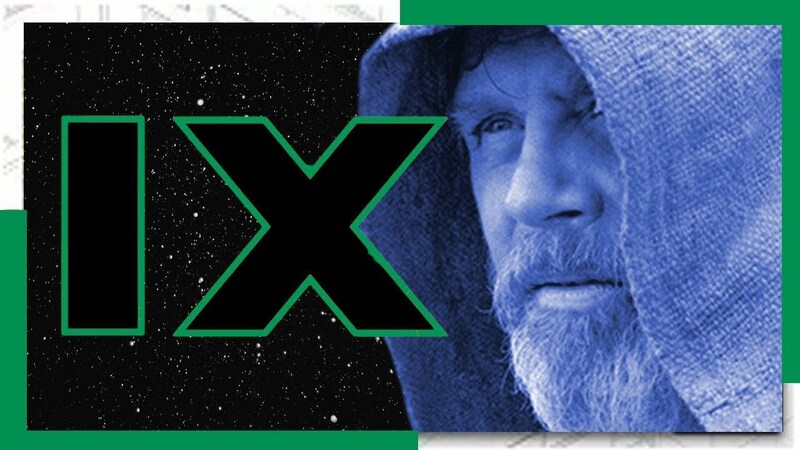 Rian Johnson Explains Luke's Journey in The Last Jedi!